In this week’s edition of our weekly Wednesday newsletter, Scott writes about Forward Movement’s shift from print-centric ministry to one that covers many platforms and digital initiatives. We hope you’ll help us in this effort! 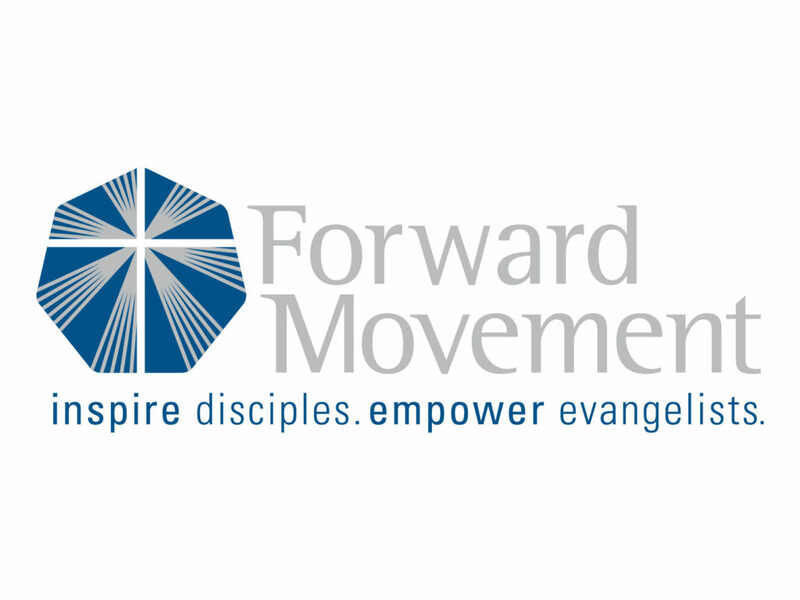 This week, on Monday and Tuesday, the Forward Movement board of directors met in Cincinnati. Twice a year the board meets to hear reports, to set policy and strategy, and to pray together. I’m always grateful for this time together and for such gifted leaders who give their time and skill to Forward Movement in service to the wider church. For the past few years, Forward Movement has been transitioning from print-centric ministry to a ministry that seeks to meet needs across many platforms and channels. It’s exciting and challenging to do this work. Just as pamphlets were the right technology when we started in 1935, today we seek to inspire disciples and empower evangelists on social media, with digital products, with websites and online conversation, and more. Our board has courageously allowed us to invest in new initiatives so that we can serve the needs of today’s church. Take, for example, RenewalWorks. This ministry allows congregations to understand, in great details, the spiritual needs and strengths of a local community. And as we step back and aggregate data from thousands of Episcopalians across the church, we now understand well where our church is strong and where we need to grow. As I am grateful for our board, so I am grateful for our readers and friends who pray for our work every day. It matters. Thank you. If you are passionate about making disciples and sharing the Good News of God in Christ, I hope you might also consider a financial gift to support digital and online efforts for which we cannot get sales income. Our work in social media and online — sharing hope and offering resources — relies on your gifts.